The education methodology encourages independent thinking and helps the student in developing holistic perspectives, strong domain knowledge, contemporary skill-sets and positive attitudes. These programs have been developed to enable students earn a high quality management qualification. The program allows students to pursue their full-time studies (if any) and working executives to remain in employment or professional practice throughout the duration of study. A unique integrated learning approach was evolved consisting of several distinct stages. These stages are designed to add significant value to the students understanding of the subject in a progressive manner. All students are provided with a comprehensive courseware specially designed for independent study. Students are expected to achieve a reasonable group of subjects through self-study. Textbooks are specially chosen for independent study by the students. The study package includes self evaluation assignments which help students to evaluate their own academic progress. 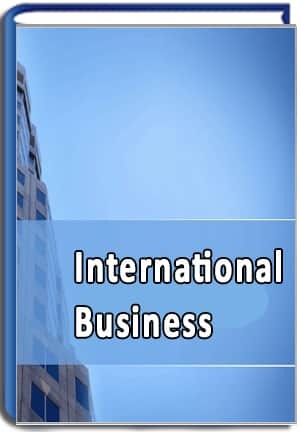 Case-based learning is an integral part of the program whereby the students familiarize themselves with the situations in Indian and International companies and how they are addressed. The purpose of the case analysis is to provide students an opportunity to put theoretical knowledge to practice.